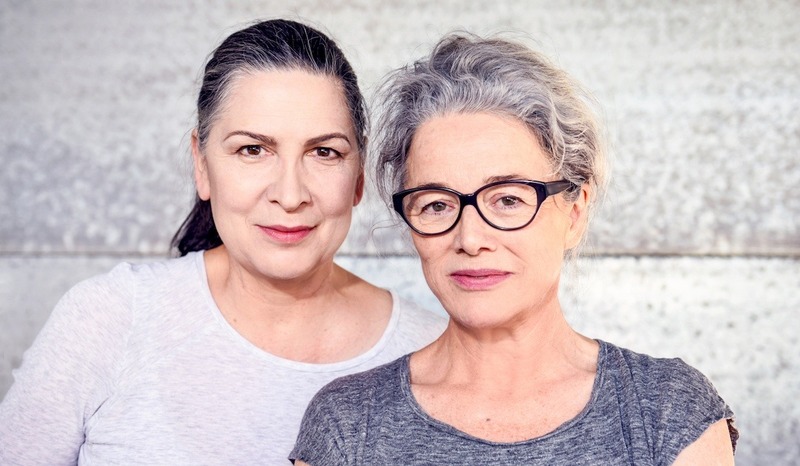 Currently starring in the MTC/STC co-production of Lucy Kirkwood’s The Children, Pamela Rabe and Sarah Peirse are performing together for the first time in almost three decades. They sit down with Maxim Boon to reflect on the past and talk about the future. SP: It’s funny thinking of the type of roles you get to play, and looking back over a 30-year span, it reminds me of the vast number of Australian actors who have been my children. PR: And once you get into the process of exploring that text, and mining it, and bouncing your ideas off your fellow actors in the rehearsal room, the thought of any influence outside of that space completely disappears. And you don’t necessarily have to understand the whole of the role before you enter into that process either. If you can find one small something, one moment where you feel that click, 99 percent of the rest of the work can be a mystery, but if you have that one glimpse of what you might bring to that role, then you’re in. And if the play has been written well, and designed well, then that is enough to go on. First published 9 Mar 2018, for Audrey Journal.